Past-their-prime boxers pack a comic punch in “Grudge Match,” arriving onto Blu-ray Combo Pack, DVD and Digital HD on April 8 from Warner Bros. Home Entertainment. Grudge Match stars Oscar winner Robert De Niro (Raging Bull, Silver Linings Playbook) and Oscar nominee Sylvester Stallone (the Rocky films, The Expendables) as old boxing rivals who come out of retirement for one final match. Peter Segal (Get Smart) directs the comedy, which also stars Kevin Hart (Think Like a Man) as Dante Slate, Jr.; Oscar winner Alan Arkin as Razor’s former trainer, Louis “Lightning” Conlon, who gets to put Razor through his paces again; and Oscar winner Kim Basinger (L.A. Confidential) as Sally Rose, who was once the love of Razor’s life. Burbank, CA, February 19, 2014–Past-their-prime boxers pack a comic punch in Grudge Match, arriving onto Blu-ray Combo Pack, DVD and Digital HD on April 8 from Warner Bros. Home Entertainment. Grudge Match stars Oscar winner Robert De Niro (Raging Bull, Silver Linings Playbook) and Oscar nominee Sylvester Stallone (the Rocky films, The Expendables) as old boxing rivals who come out of retirement for one final match. Peter Segal (Get Smart) directs the comedy, which also stars Kevin Hart (Think Like a Man) as Dante Slate, Jr.; Oscar winner Alan Arkin as Razor’s former trainer, Louis “Lightning” Conlon, who gets to put Razor through his paces again; and Oscar winner Kim Basinger (L.A. Confidential) as Sally Rose, who was once the love of Razor’s life. 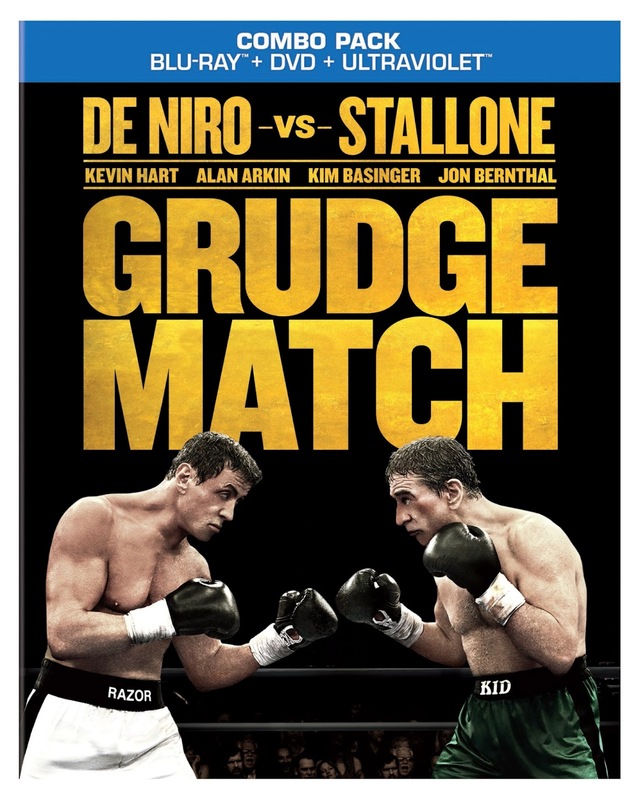 Grudge Match will be available on Blu-ray Combo Pack for $35.99 and on DVD for $28.98. The Blu-ray Combo Pack features the theatrical version of the film in hi-definition on Blu-ray, and the DVD features the theatrical version in standard definition. Both include a digital version of the movie on Digital HD with UltraViolet. * Fans can also own Grudge Match in Digital HD on April 8 via purchase from digital retailers. In Grudge Match, Billy “The Kid” McDonnen (De Niro) and Henry “Razor” Sharp (Stallone) are two local Pittsburgh fighters whose fierce rivalry put them in the national spotlight. Each had scored a victory against the other during their heyday, but in 1983, on the eve of their decisive third match, Razor suddenly announced his retirement, refusing to explain why but effectively delivering a knock-out punch to both their careers. Thirty years later, boxing promoter Dante Slate, Jr., seeing big dollar signs, makes them an offer they can’t refuse: to re-enter the ring and settle the score once and for all. 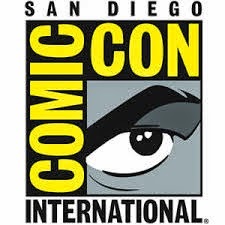 Grudge Match will be available for streaming and download to watch anywhere in high definition and standard definition on their favorite devices from select digital retailers including Amazon, CinemaNow, Flixster, iTunes, PlayStation, Target Ticket, Vudu, Xbox and others. 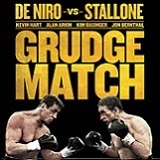 Starting April 8, Grudge Match will also be available digitally on Video On Demand services from cable and satellite providers, and on select gaming consoles.